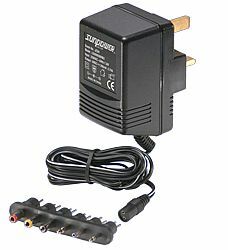 EA1030CR Series is a single phase AC input, single output switching power supply. 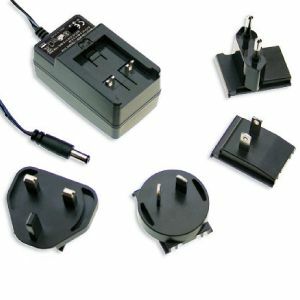 With interchangeable AC plugs this series is ideal for products designed for the world wide market. 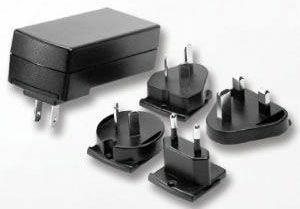 EA1030CR can provide 13V to 20V, 3A max and 30W max DC output with constant voltage source. Ripple & Noise 1% Max.